I have sold a property at # 102 4375 W 10TH AV in Vancouver. Please visit our Open House at # 102 4375 W 10TH AV in Vancouver. 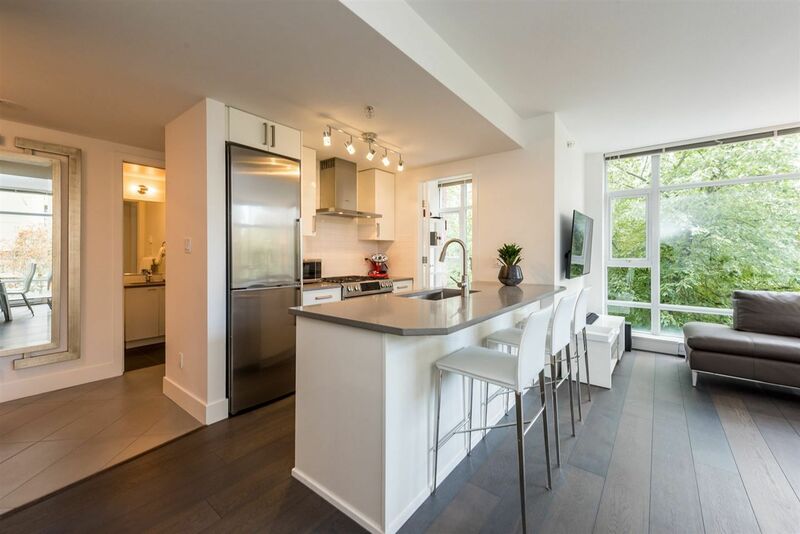 I have sold a property at # 202 4375 W 10TH AV in Vancouver. Please visit our Open House at # 102 4375 WEST 10TH AV in Vancouver. 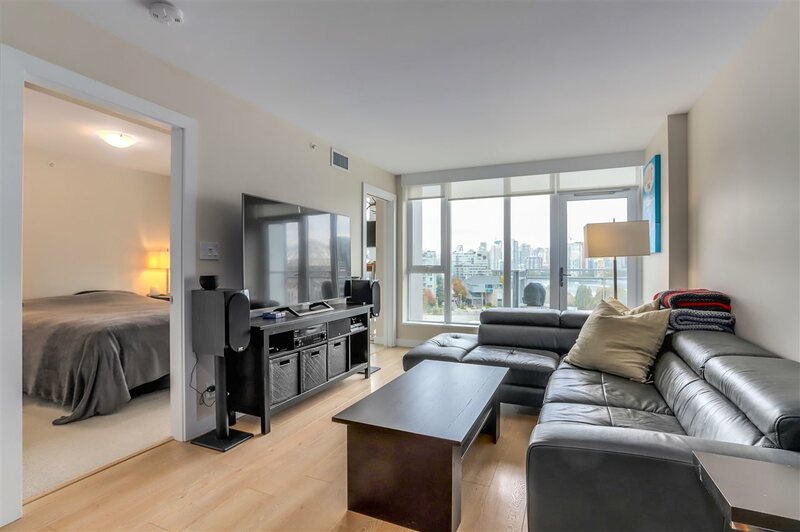 Please visit our Open House at # 202 4375 W 10TH AV in Vancouver. Please visit our Open House at # 101 4375 W 10TH AV in Vancouver. I have sold a property at # 301 4375 West 10th Avenue in Vancouver. I have sold a property at 102 4375 West 10th Avenue in Vancouver. I have sold a property at 306 4375 West 10th in Vancouver.